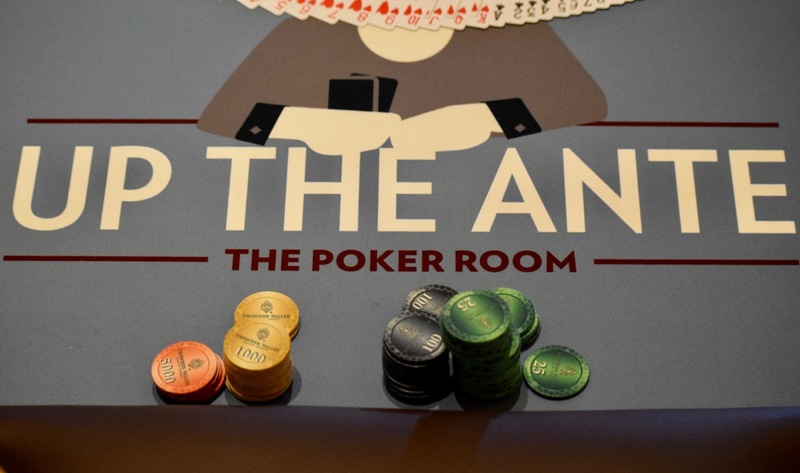 We're set for Days 1C and 1D of @WSOP Circuit Event 1 - a $365 buy-in with $300,000 Guaranteed with five starting flights. 1C is starting now with @JohnQTD and @PokerAndy70 getting the action going. Start with 10,000 stacks and play 15 30-minute levels on Day 1. 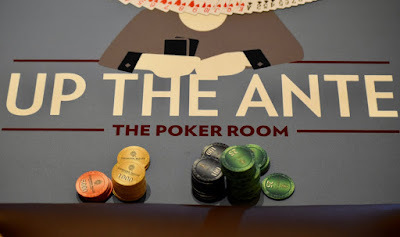 Bag-a-stack after 15 levels and return Sunday at 11am to play down to the first WSOP Circuit Thunder Valley Ring winner of 2018. Day 1D kicks off at 4pm, registration open until 8:30pm, with end-of-play at 12:15am.